The Lahore Campus, spread over 12.5 acres, is located in Faisal Town which is the heart of greater Lahore. 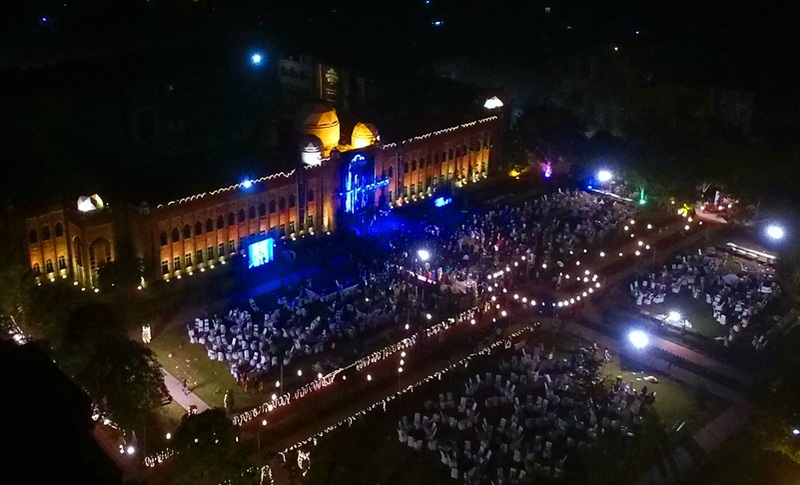 The campus consists of three blocks, which with their striking exterior brickwork and magnificent marble domes are a valuable addition to the rich architectural heritage of Lahore. The facilities consist of fully air-conditioned purpose built class rooms equipped with teaching aids, and a number of computing and engineering laboratories. The computing labs consist of database, programming, software engineering, and computer application labs. Latest computers, workstations and services having LINUX and Windows based environments are also readily available for the usage of students. The whole campus is fully equipped with fast Local Area Network and latest wireless hotspots. 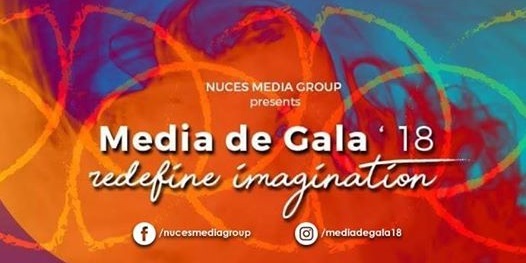 The annual ALL PAKISTAN MEDIA DE GALA has arrived and it is here to stay. Put your photography, videography and artistic skills to the test. And if that doesn't suit your taste, fear not, be sure to hit the gaming booths and try your luck. Or you could just kick back and rock out at the adrenaline pumping concert we have lined up. You could also find our amazing socials to match your taste! We have a little something for everyone to make memories with, all you need to do is show up and have fun. Want to get started on this exciting experience? Just scroll down to find details of the event and the competition and take the first step of this amazing journey. NMG is the sole platform for the development and refinement of all media related activities at FAST-NU, Lahore. Best Viewed at 1024 x 768 pixels and above. This Page loaded in 0.08501 seconds on Tue, Apr 23, 2019 (13:39).